NONcompany had planned to create part two of the KAZAK trilogy during autumn 2012, but due to unforseen circumstances it all took an unintended sidetrack. It led to the performance KAZAK: intermezzo. 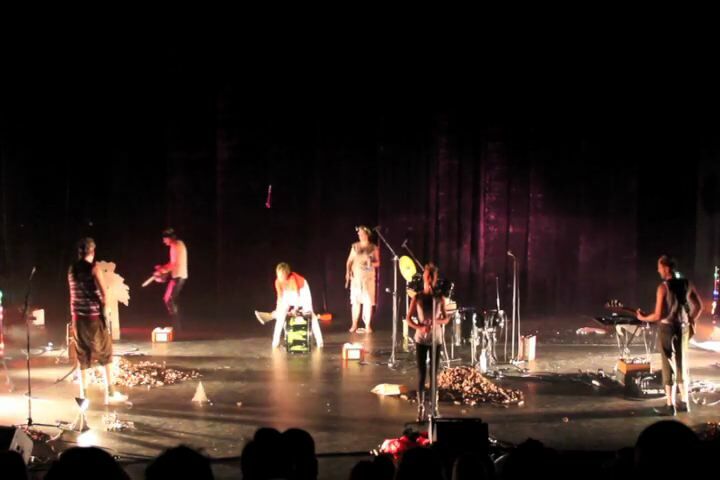 KAZAK: intermezzo was exclusively performed once at BIT Teatergarasjen in Bergen and once at Teaterhuset Avantgarden in Trondheim, Norway. This sidetrack was made in residency at the Art Printing House in Vilnius. KAZAK:intermezzo is not a part of the KAZAK trilogy, but as entitled, an intermezzo, a smaller production, made in a shorter period of time. The project is supported by the Municipality of Bergen -the section for Art and Culture and the Norwegian Fund for Performing Artists.